Roto North America is proud to be celebrating our 40th year in business. 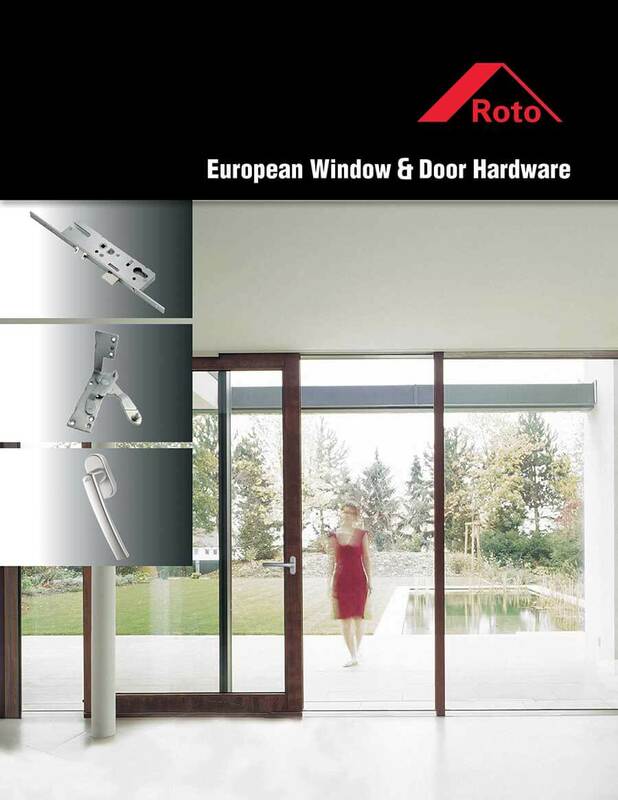 Roto offers a myriad of hardware solutions for sliding patio door systems, ranging from a traditional North American slider, to various European-style sliding doors. 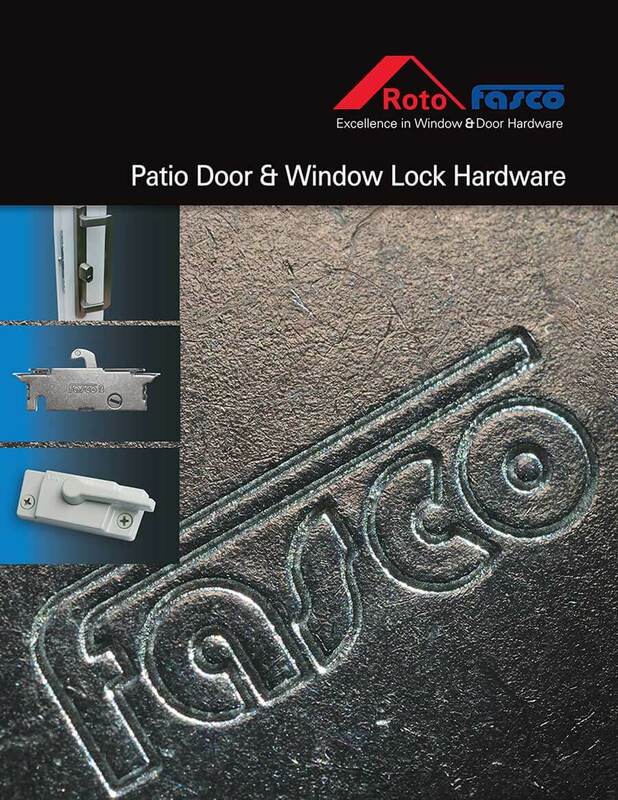 Learn more about our RotoFasco Secura, Roto Patio Inowa, Roto Patio Alversa, Roto Patio Fold, and Roto Patio Lift products. 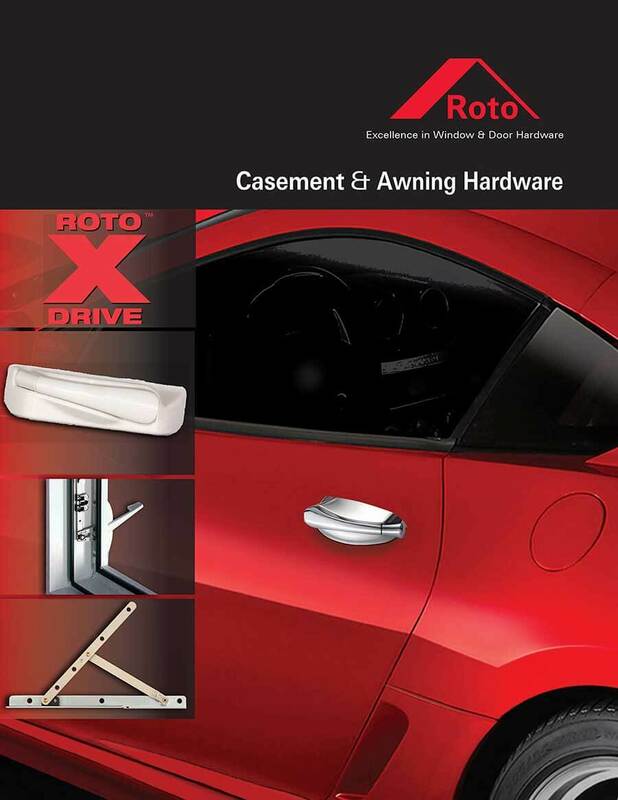 Roto’s X-Drive Casement and Awning system is engineered to offer aesthetic styling, quality performance, and optimal functionality. A variety of options for operators, lock bars/lock handles, and hinges are available for PVC, wood, fiberglass, and aluminum profiles. 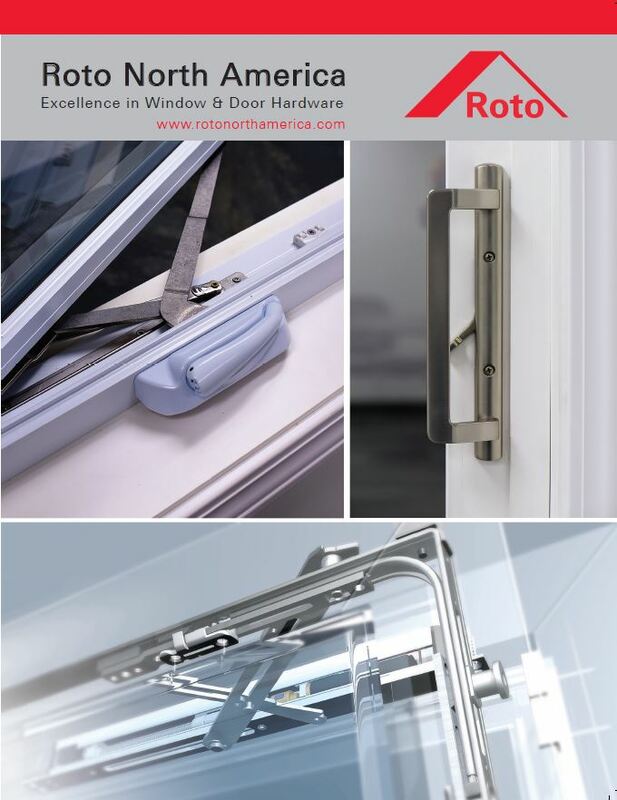 Roto North America has an in-house research and development department that is supported by the vast resources of the Roto Group world-wide. Whether we are looking to design a new product for an existing product line, or collaborate with a specific customer for a contract manufacturing project, our team is ready to assist. The Roto company – leading the way for over 80 years. The Roto eNewsletter and Roto eBulletin provide periodic updates from Roto North America on new products, product updates, Roto people, and events. You can alway catch up on back issues at any time, right from our website. Roto North America is poised to help our customers with hands-on application support, has inside sales reps that provide solutions for customer’s needs, and a knowledgeable sales team that works hand-in-hand with our customers, as well as Forecast Management expertise to ensure proper inventory levels. With Product Managers with more than 15 years of experience, design engineering talent to customize product solutions, an internal test wall to fine-tune preliminary results before expensive independent testing, and STL Rapid Prototyping for quick turnaround, we are a leader in window and door hardware manufacturing. Roto North America as dedicated CIP for Lean Thinking, 5-axis laser technology, an automated operator palletized line and stamping of lock bars. The best manufacturing resource for window and door hardware. 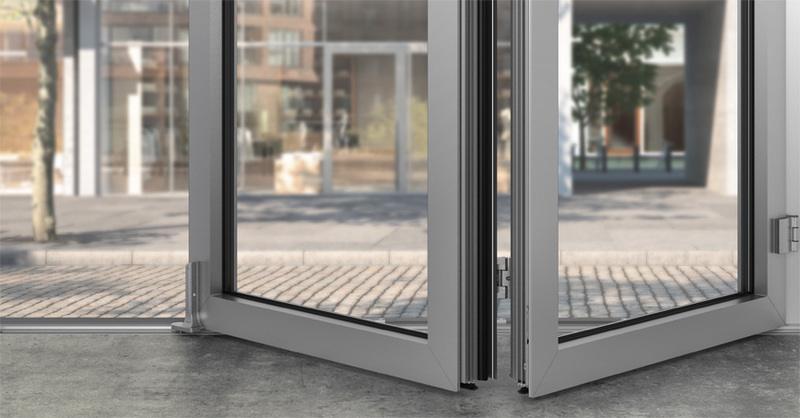 The attractive designs of our hardware turn a lot of heads, but it’s the quality, smooth performance and intelligent product solutions that keep window and door fabricators coming back again and again. As the global manufacturer of both North American and European hardware, we create superior customer value by bringing you new perspectives as well as unmatched sales and technical support. Windows and doors open up rooms and at the same time offer protection. The hardware – the interface between inside and outside – is only a means to an end for Roto. 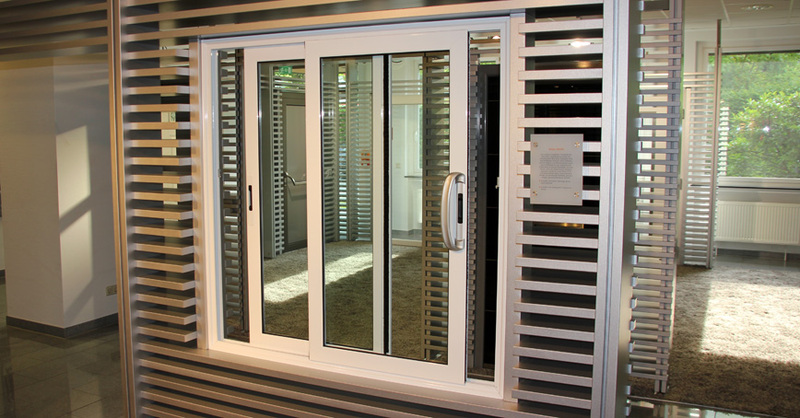 It is our goal to enhance the increased value of windows and doors for people. That’s why we develop solutions that intelligently combine security, energy management and comfort with each other in the home. How would it be if windows opened and closed automatically, controlled the air conditioner and heater or reported attempted break-ins directly to an alarm control panel? Roto already provides you with the answers to these questions today. Our name stands for innovative, individual and secure complete solutions with a system in architectural hardware technology the world over. Developed by a team of designers and engineers who are among the world’s best.